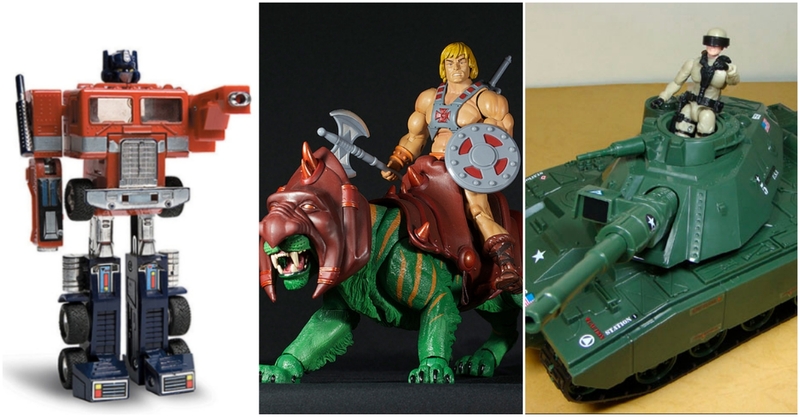 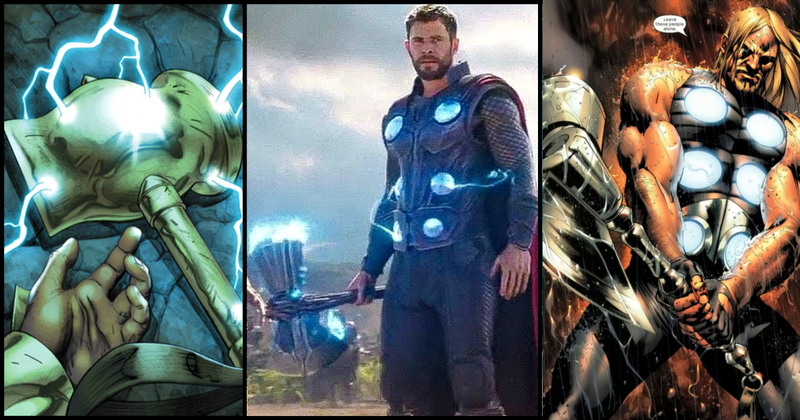 We have been in love with the superheroes from the Marvel Comics for as long as we can remember, but, there were no good Marvel Comics films to enjoy until the Marvel Cinematic Universe happened. 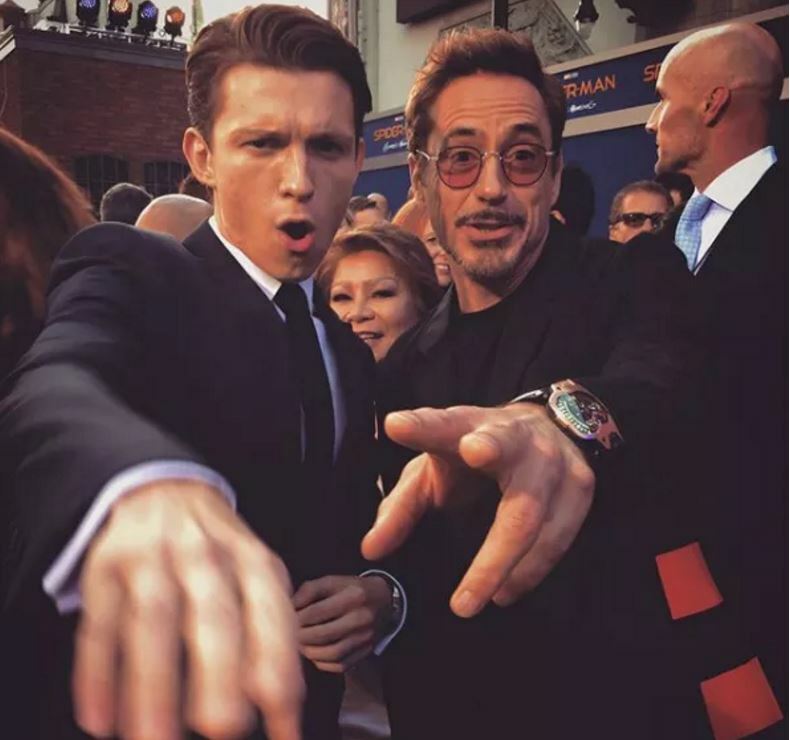 Iron-Man burst on to the big screen like a fresh breath. 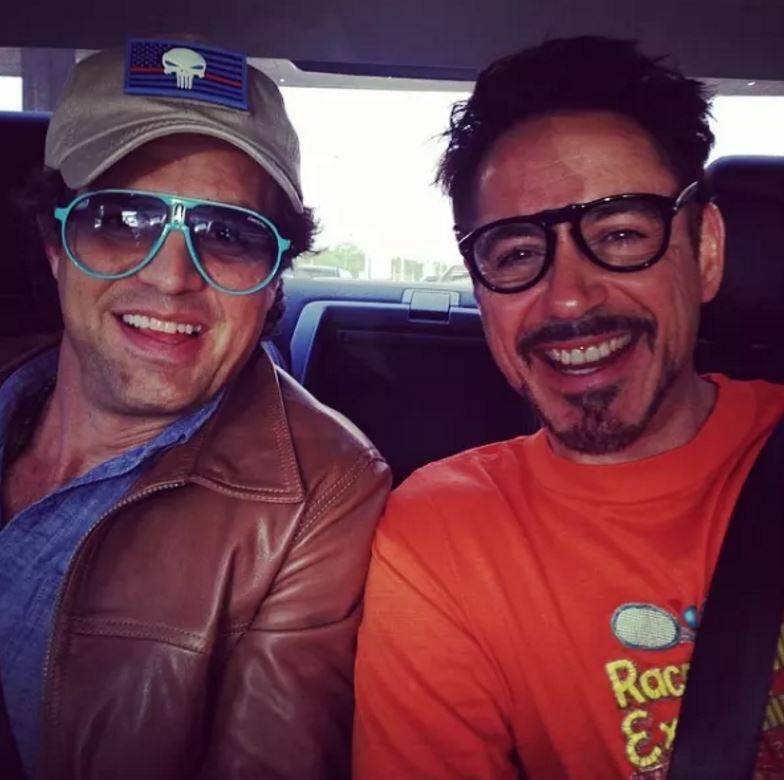 While before the release of the movie, the character was hardly known to those outside the Marvel comics, Iron-Man became an extremely popular superhero, leading up to the Avengers and the much bigger Marvel Cinematic Universe. 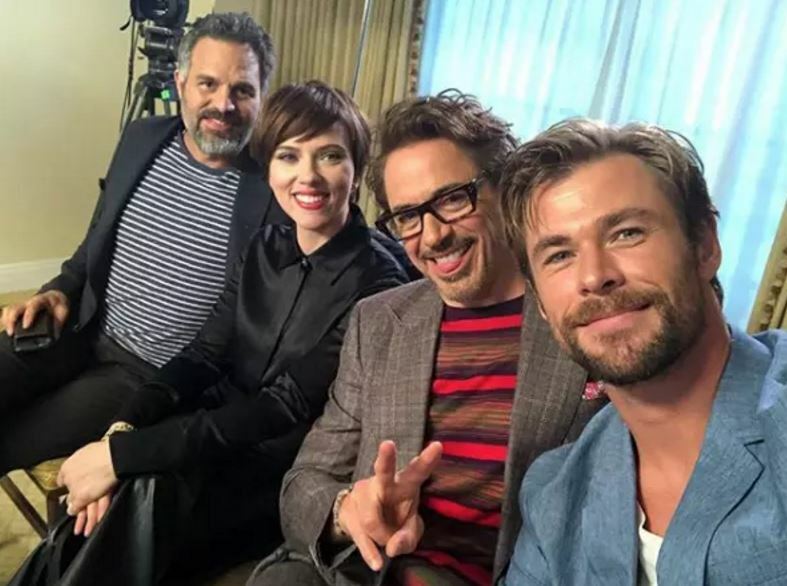 Fans have been completely charmed by the bright visuals, comedy, fantastic action, special effects, and the superb acting that MCU has presented in the films so far. 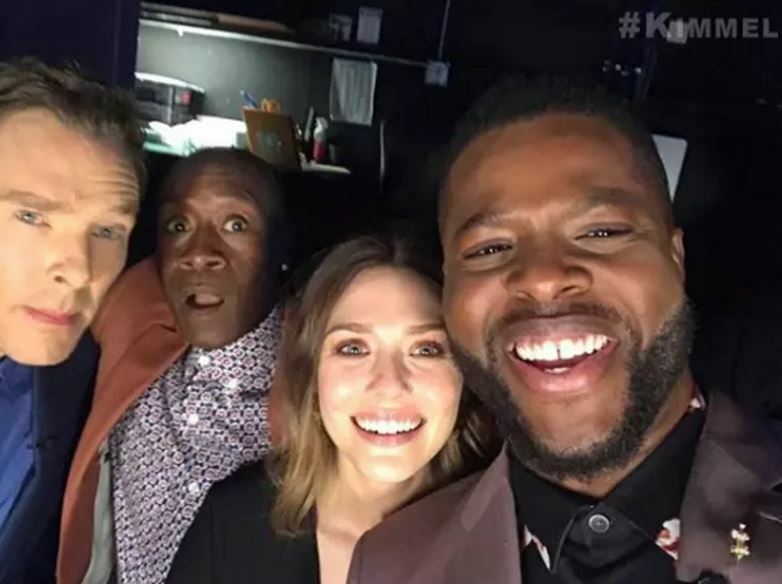 Earlier this year, Avengers: Infinity War released and shattered numerous box-office records and became the highest grossing superhero movie ever. 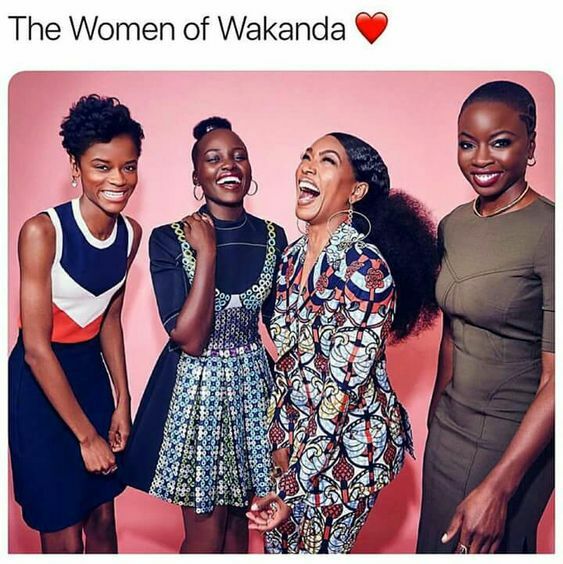 The film was not only the most eagerly awaited movie of the year but, also a grand culmination of the last ten years of story building. 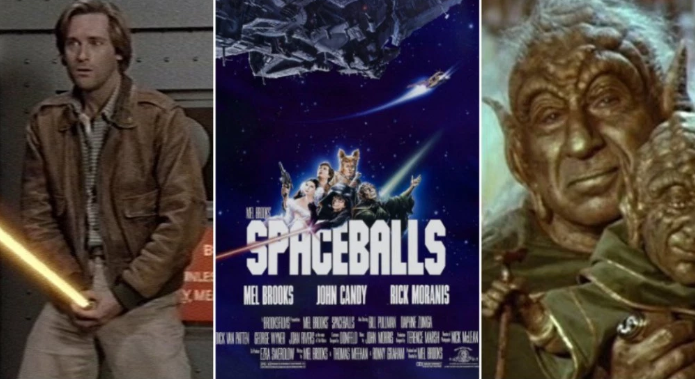 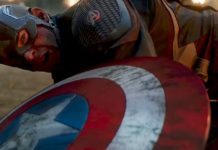 The film contained plot threads from all the Marvel movies released before it and included actors/references from each of those movies. 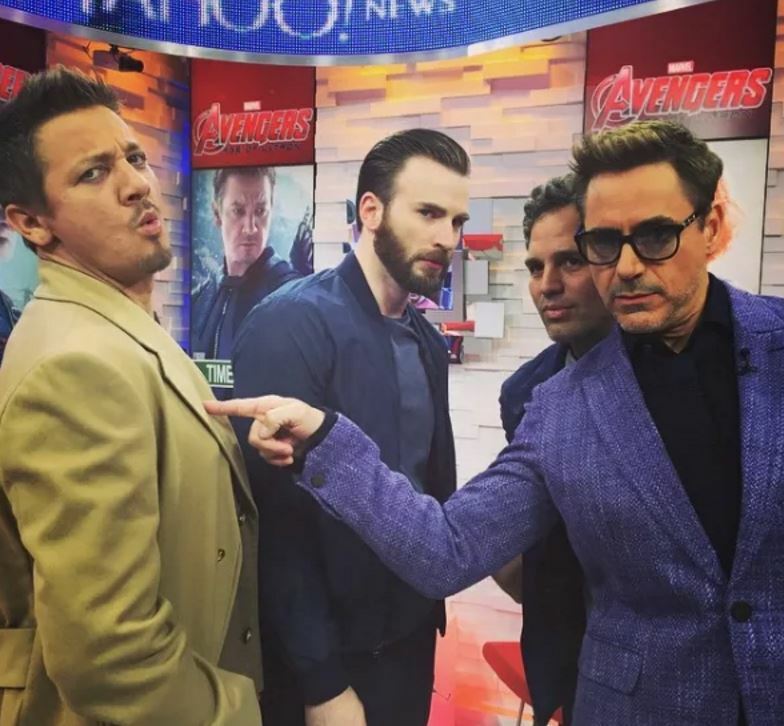 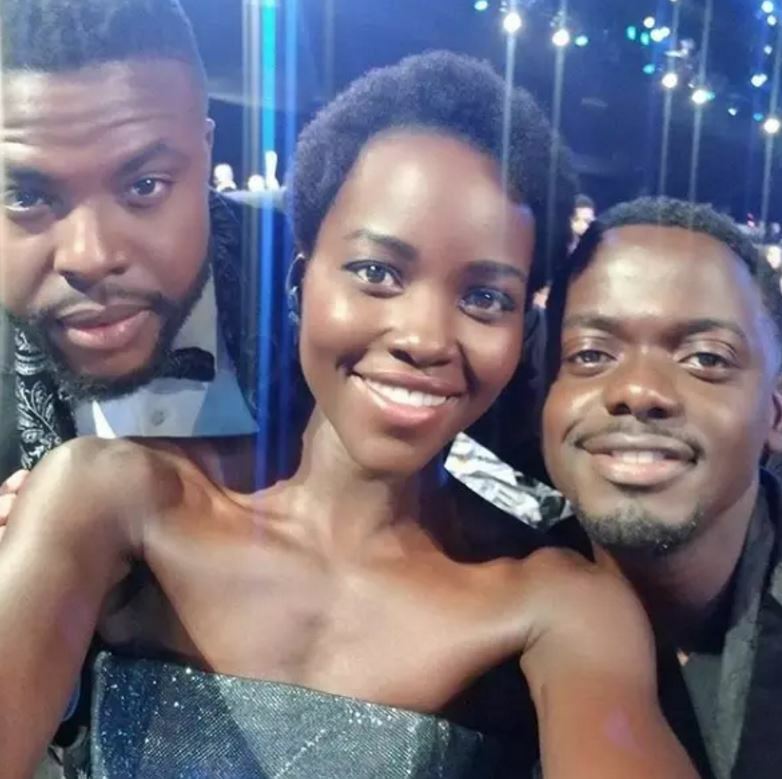 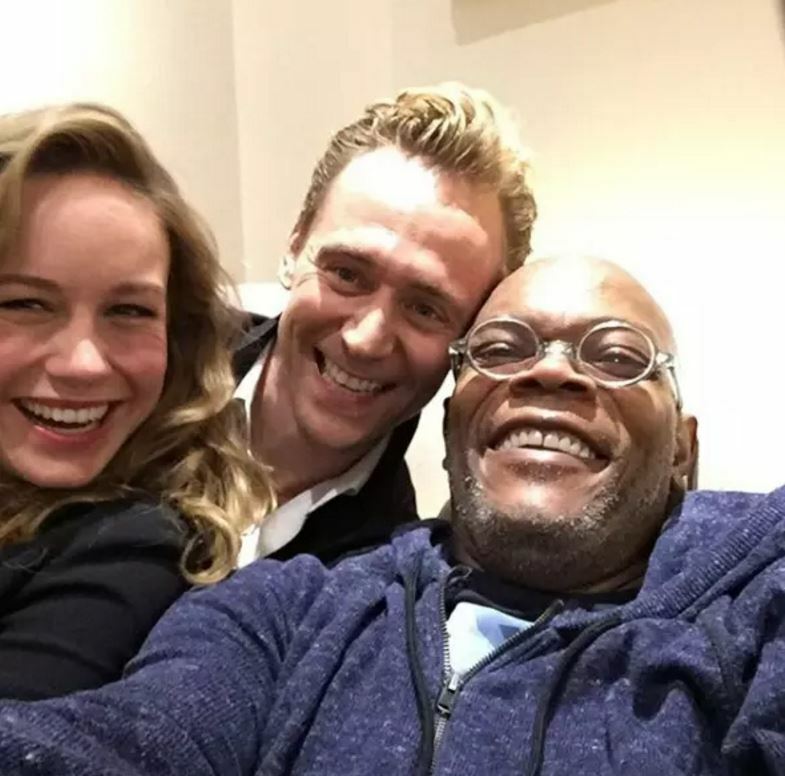 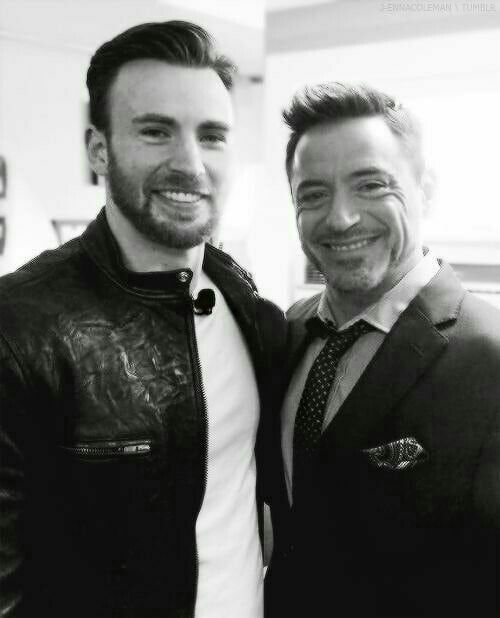 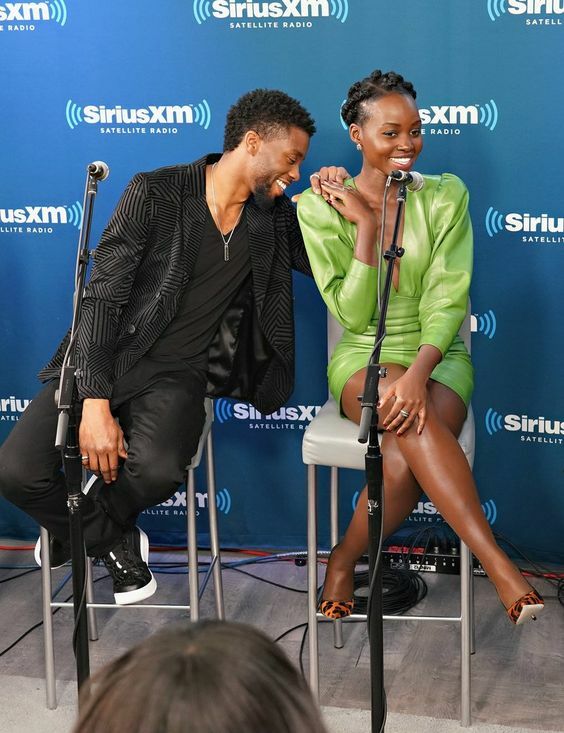 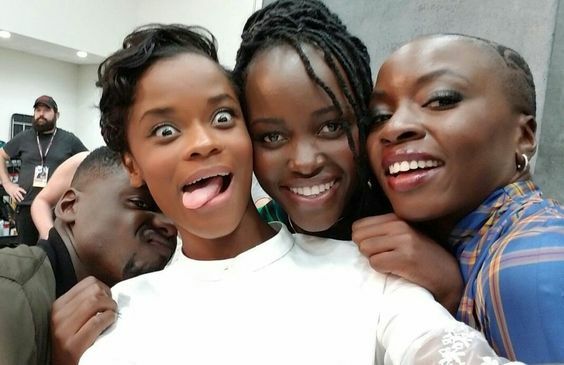 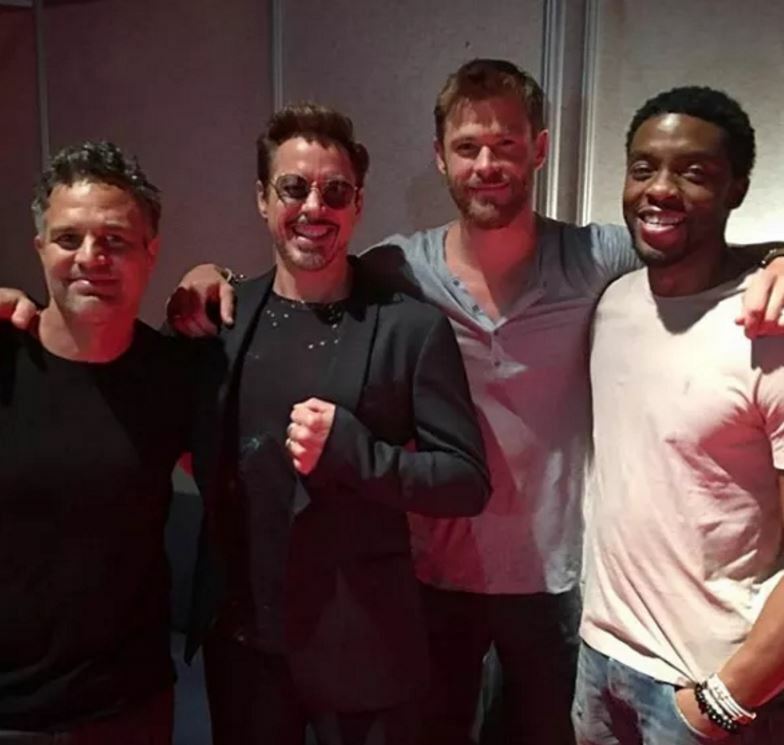 Since most of the actors in the Marvel Cinematic Universe have been working together for many years, it is quite natural that they have developed strong personal bonds apart from the professional relationships they share. 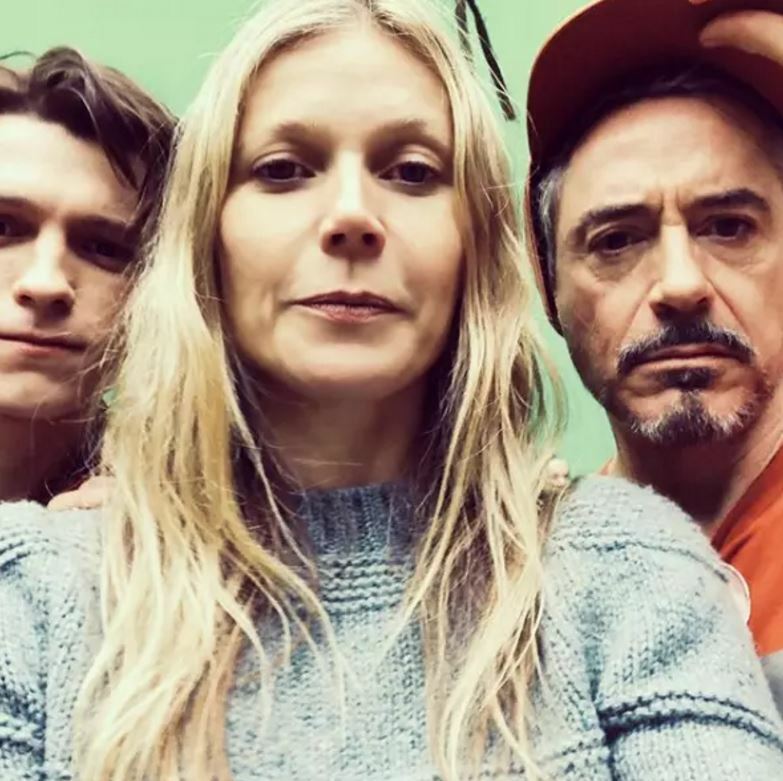 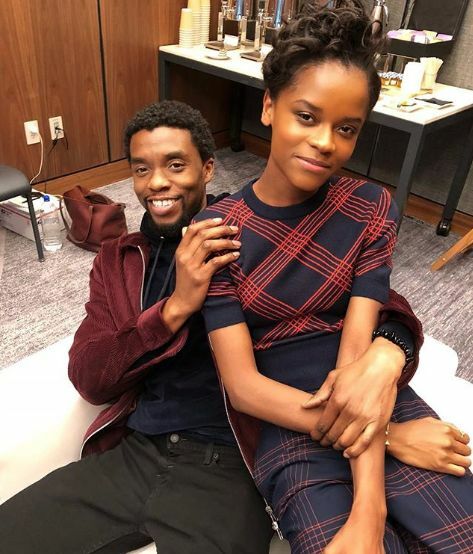 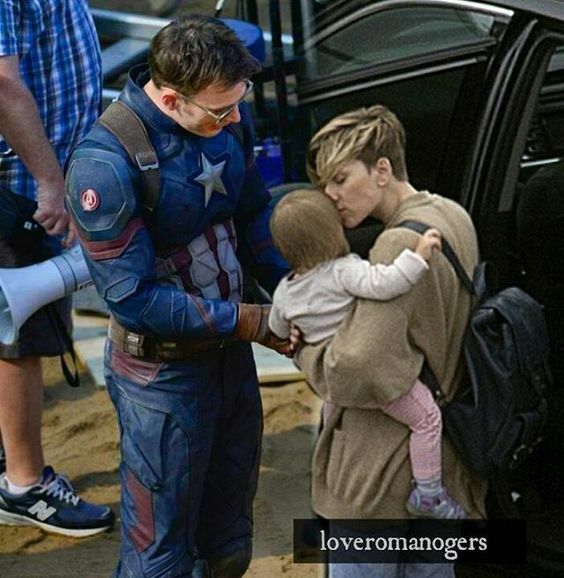 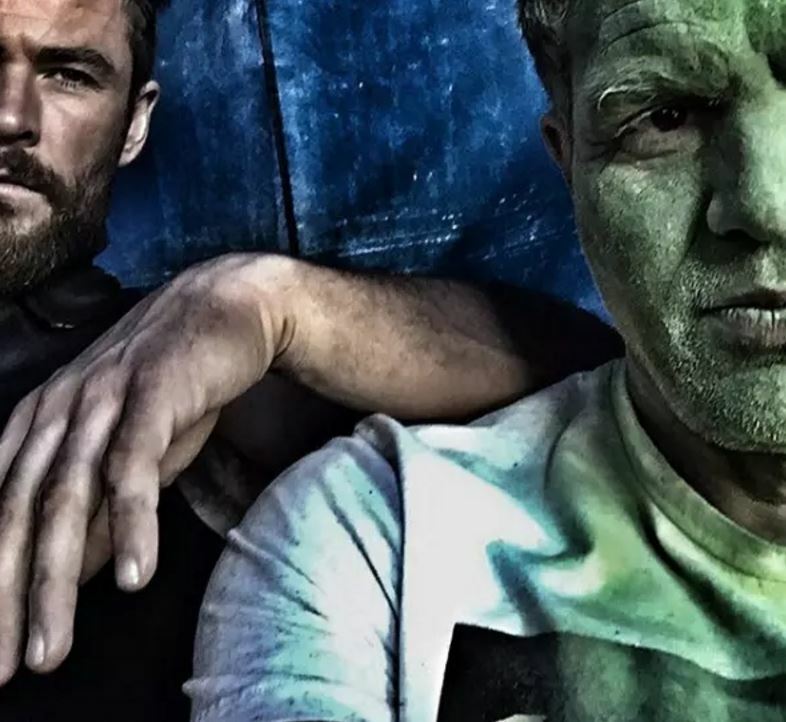 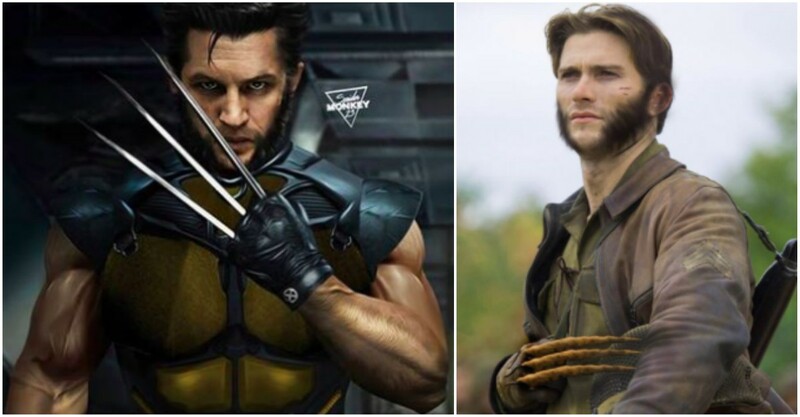 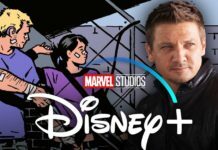 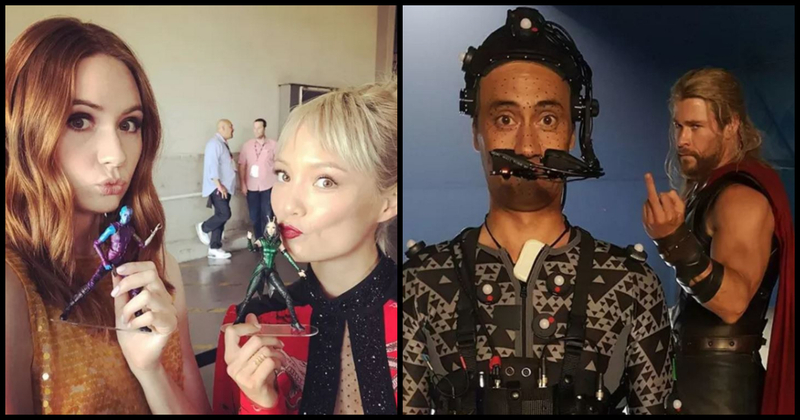 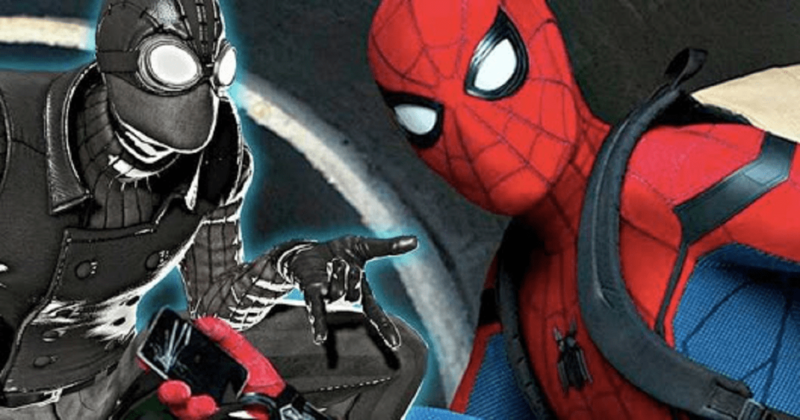 All of the actors working in the MCU films have become favorite among fans, and their popularity is so high that it has become fascinating to see their behind-the-scenes images. 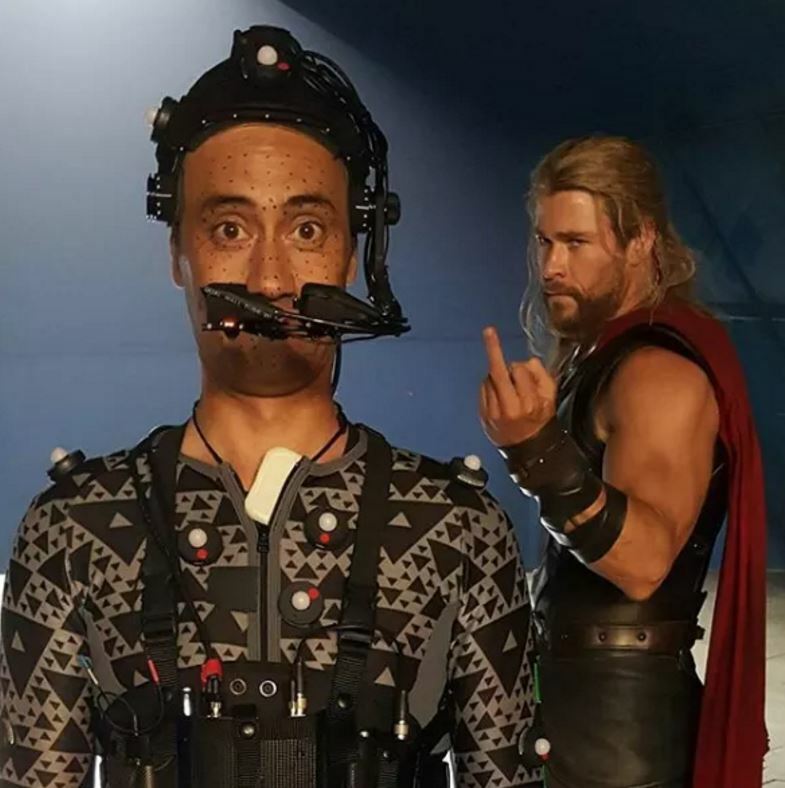 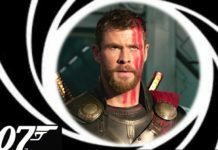 In fact, even the behind-the-scenes images of the MCU villains display the great rapport shared by actors like Sebastian Stan and Chris Evans or between Tom Hiddleston and Chris Hemsworth. Once the cameras stop, fun and mischief starts and here are some really cool images that will make you love the MCU actors even more. 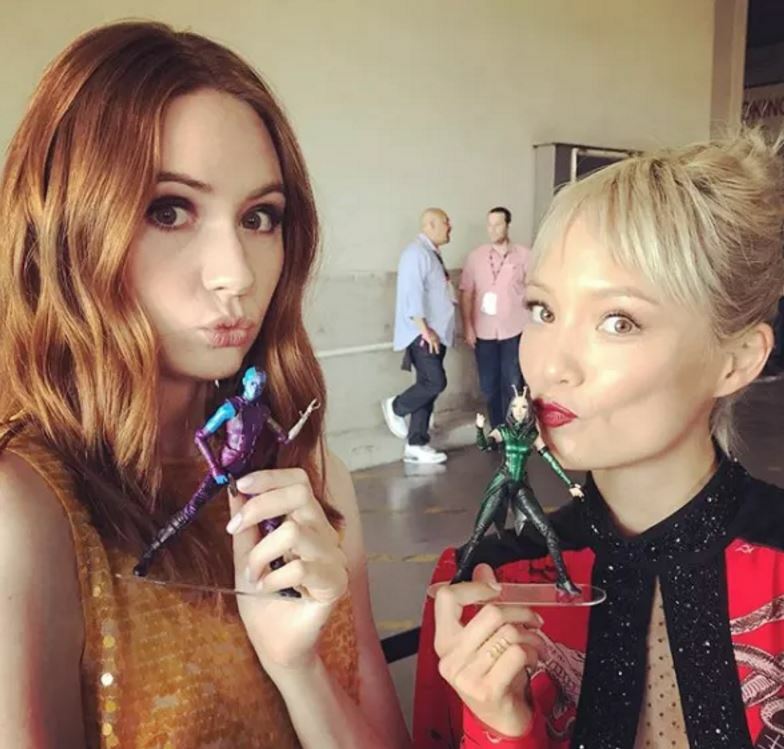 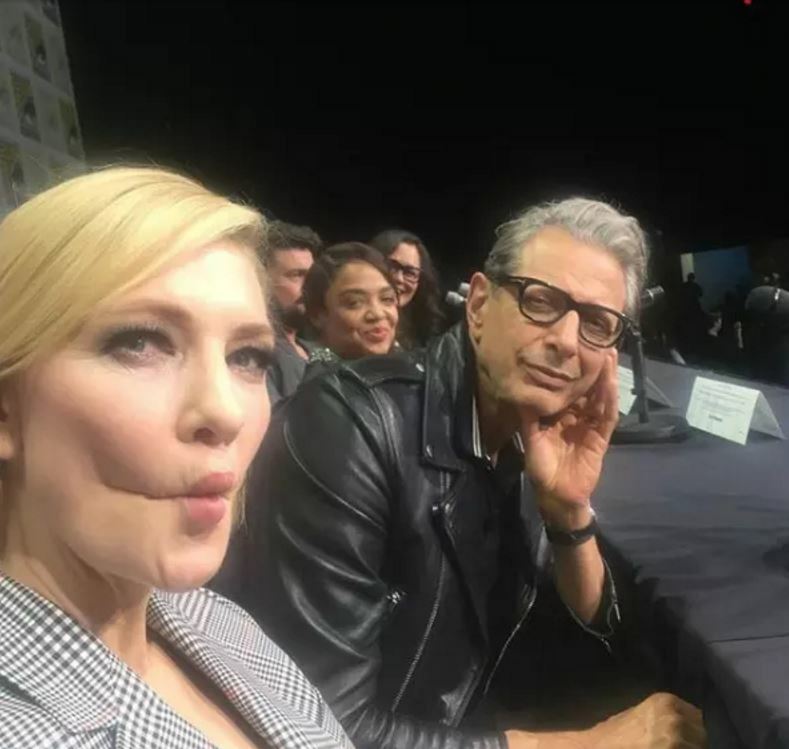 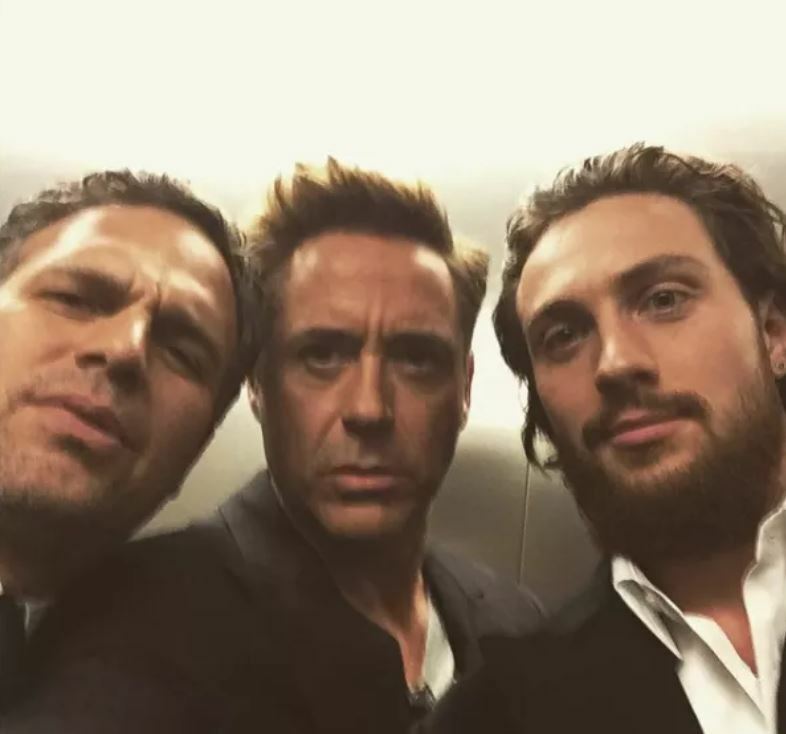 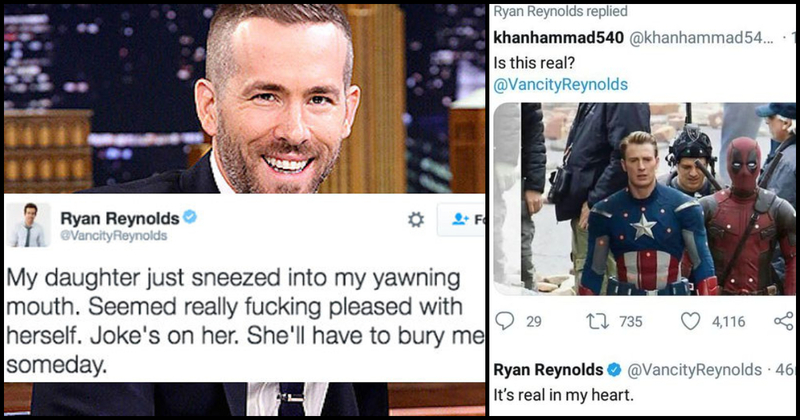 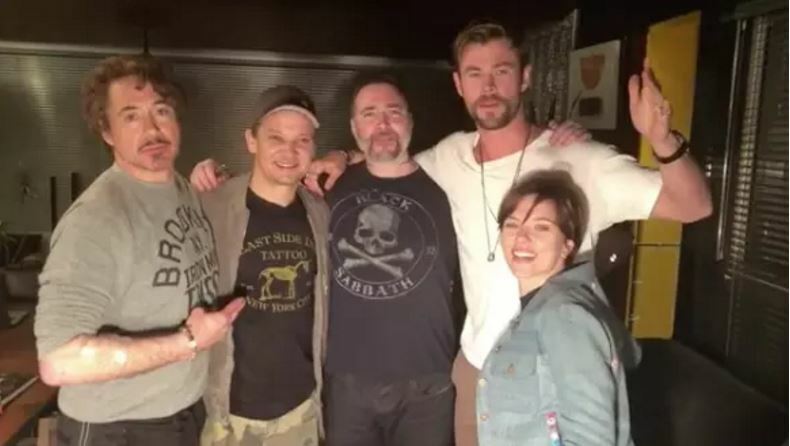 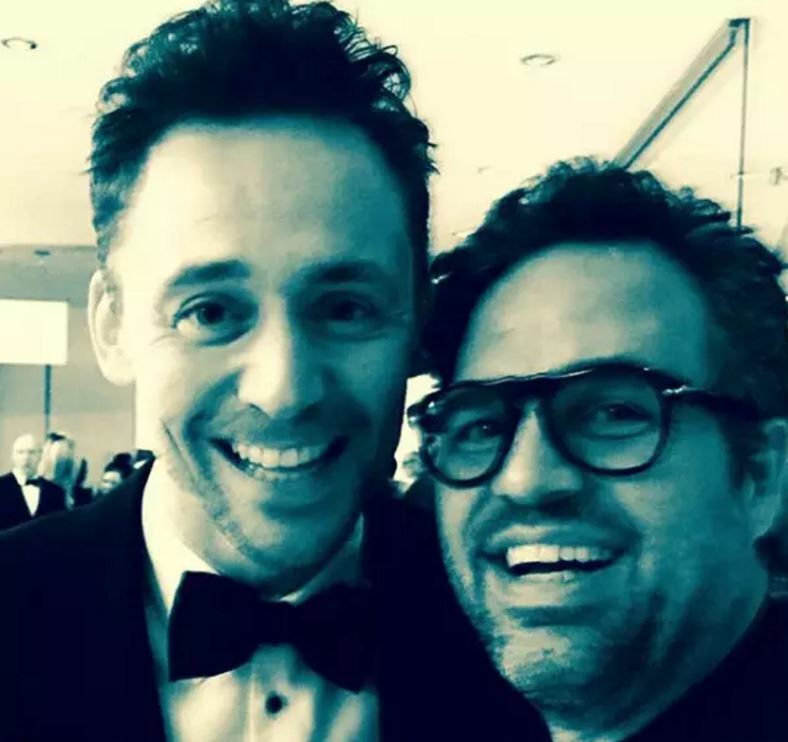 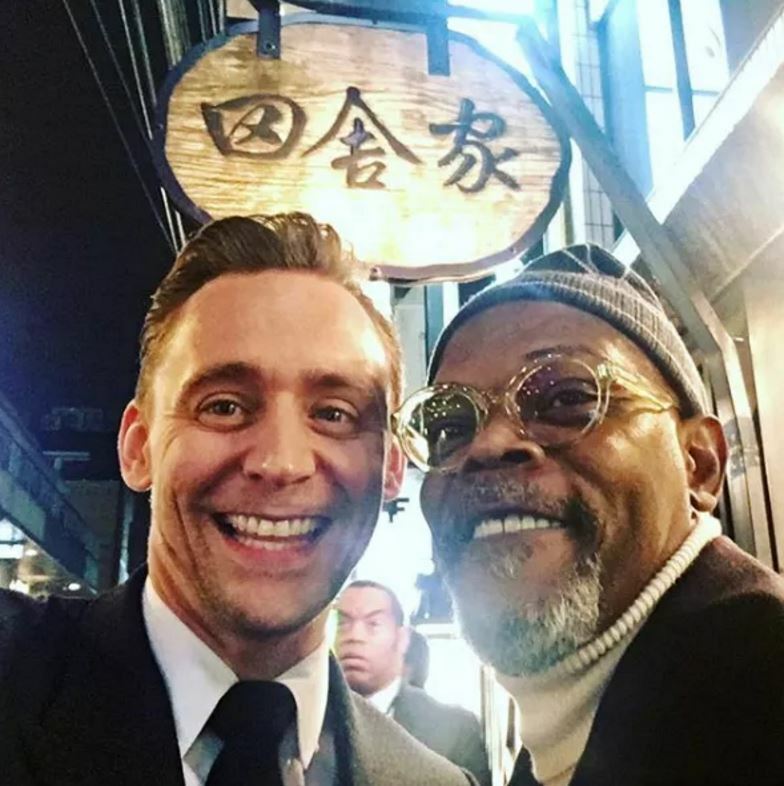 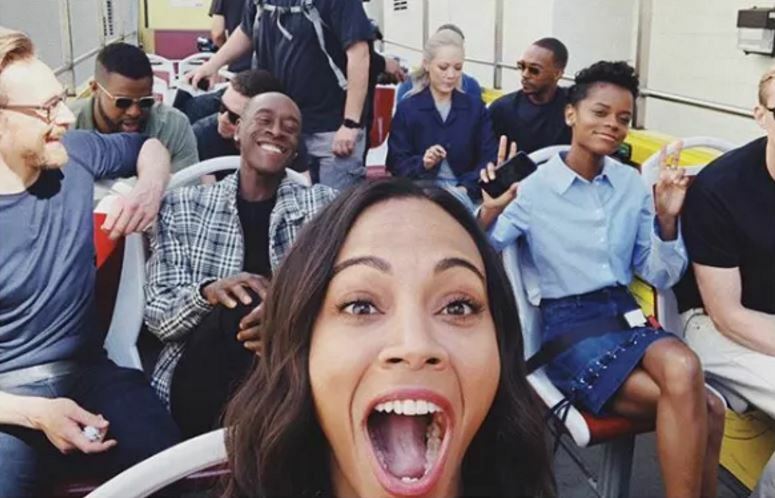 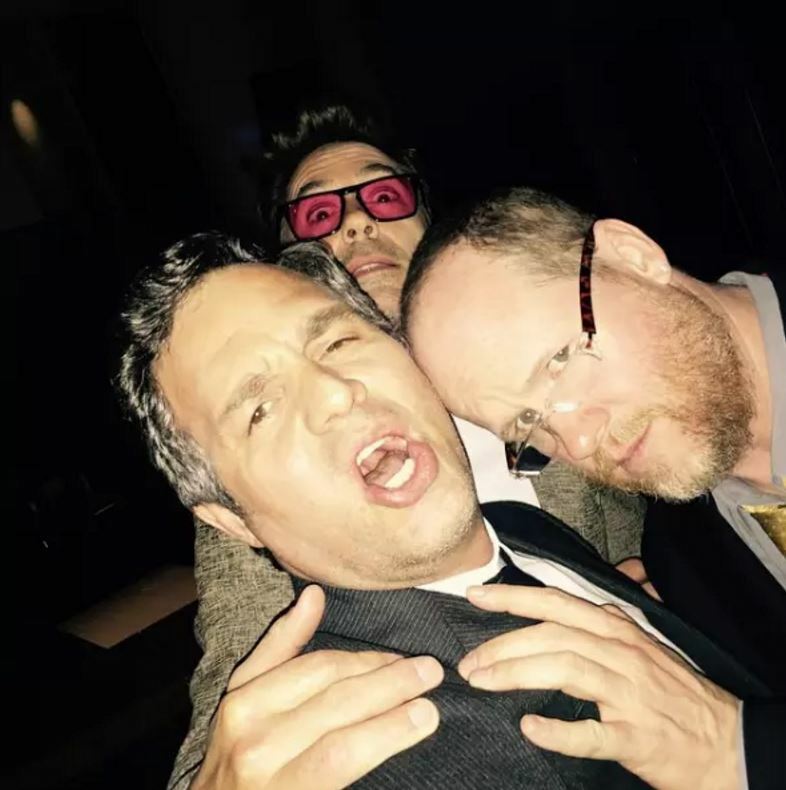 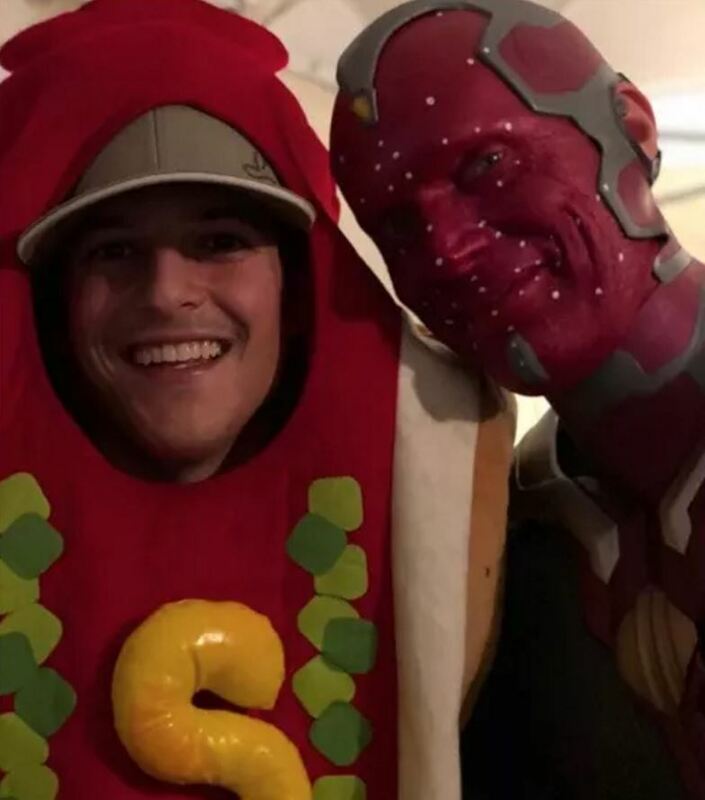 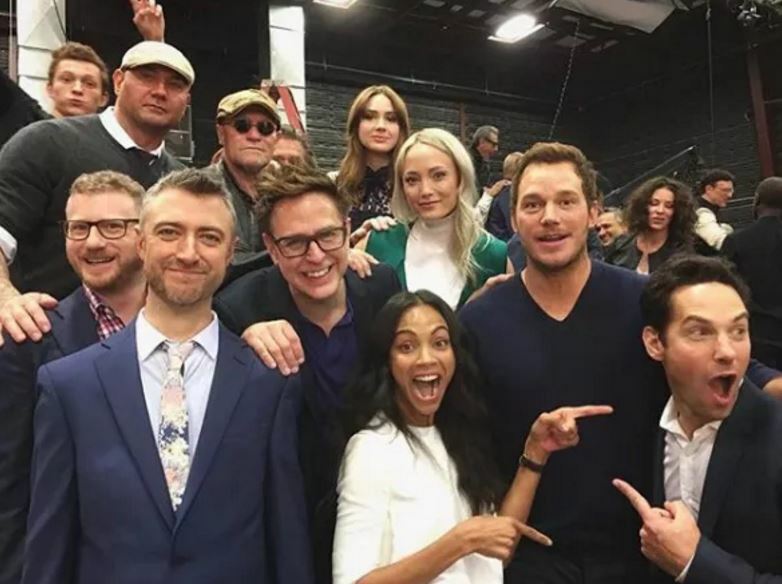 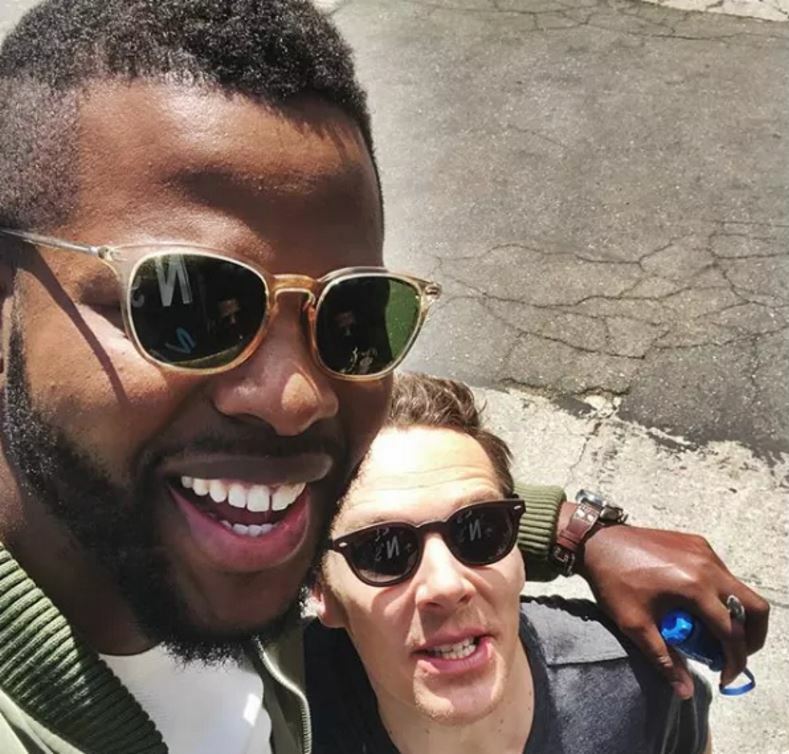 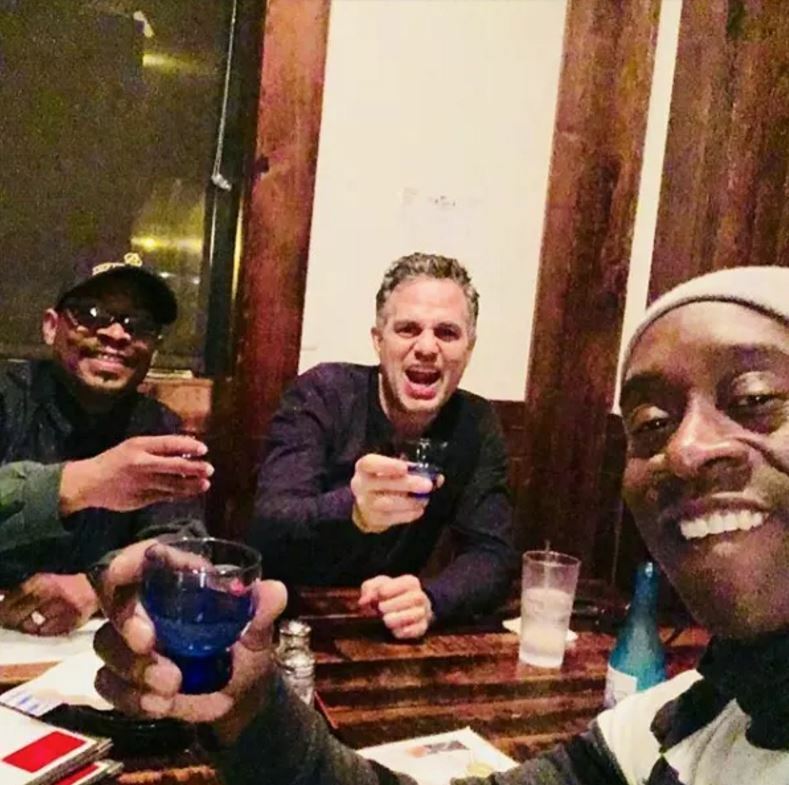 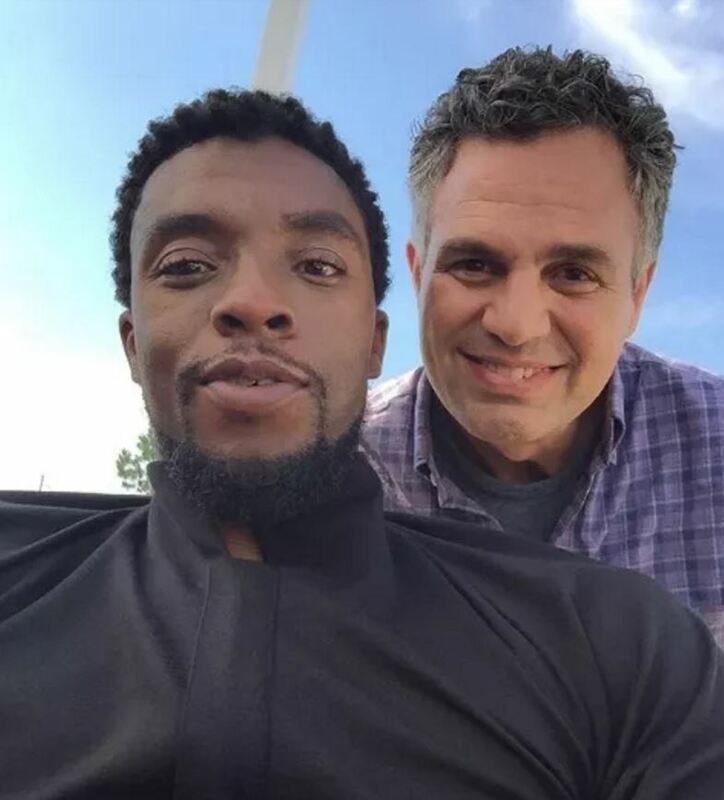 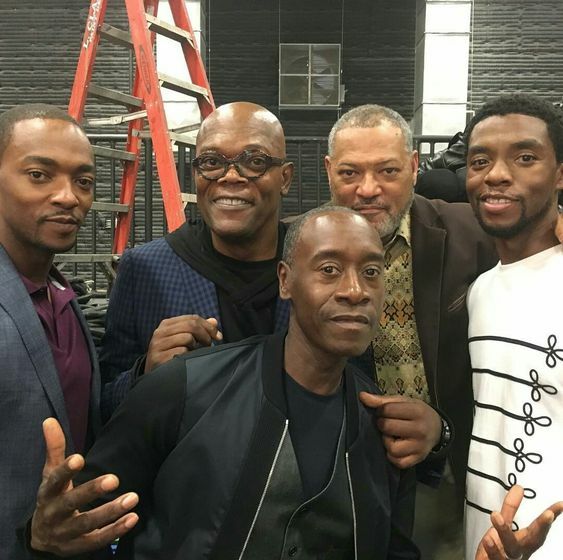 Marvel Actors Hanging Out Together!